Don't miss this HOT deal! 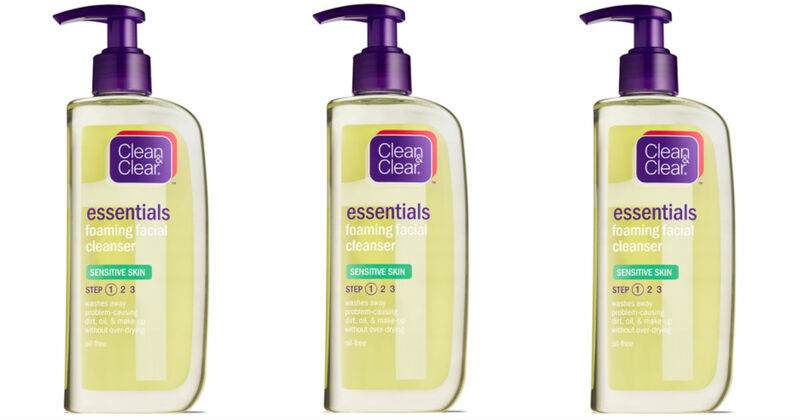 Ibotta has a HOT and rare $2 Rebate on Clean & Clear. Head to Walmart where you can use this high value rebate on already low prices.